To some people, riding dozens of miles in a day isn’t a challenge. One of my friends is a triathlete who regularly rides 50 miles (80km) every Saturday morning – often before his wife’s even out of bed. Most others though have never reached that level of fitness, or it’s something now in their past. 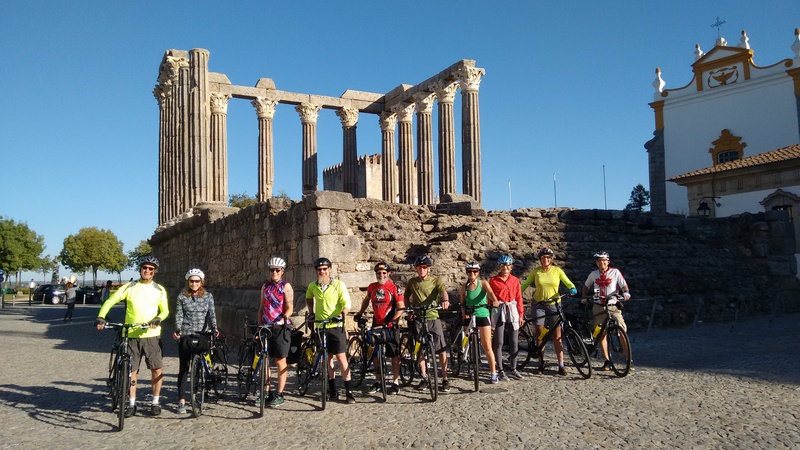 So when Jan Hodson contacted me to ask about putting easier options on Pedal Portugal for riders who don’t want to climb mountains before breakfast or ride the length of the country in five days I was only too happy to oblige. 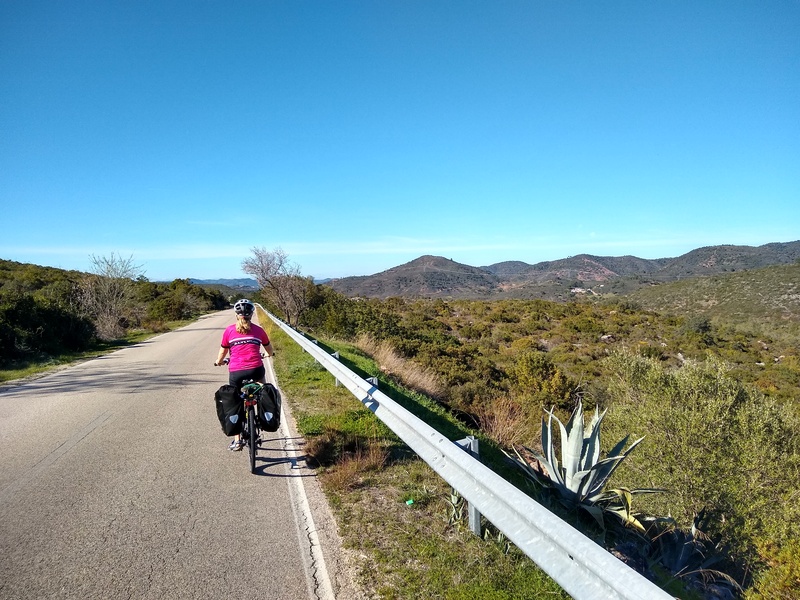 Jan and her husband – aged 77 and 65 – took their camper van and electric bikes on the new LD Lines ferry route from Poole to Gijon in northern Spain in May and travelled down into Portugal. [be warned that the website is all in Spanish]. 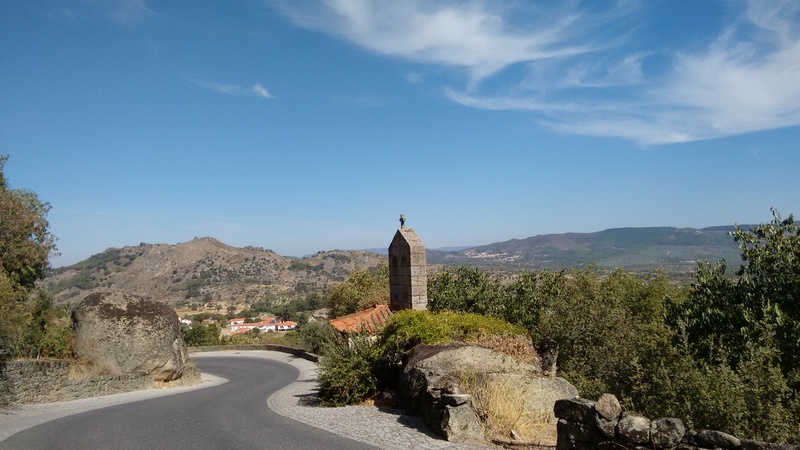 Bird Sanctuary north of Porto with 32 km of cycleway (recommended to us) and close to Vila Cha campsite (OK but pitches are serried ranks) We eventually found the beginning of the cycleway at a roundabout but we were soaked through and had done 13km on cobbles so gave it a miss. 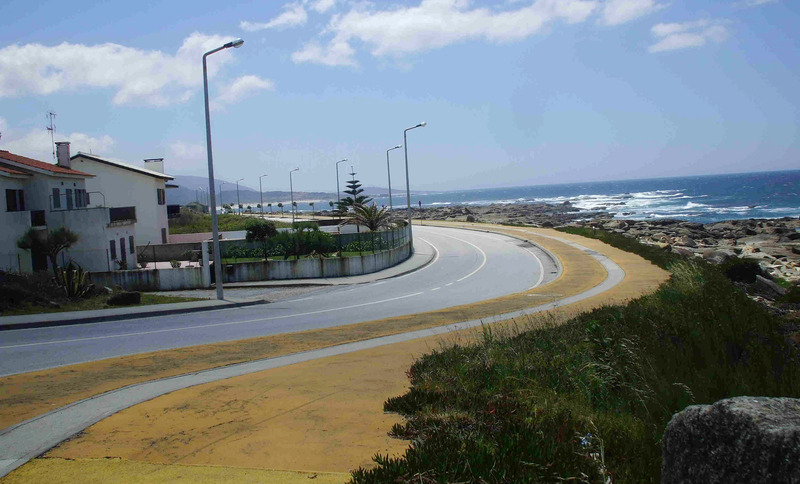 Flat cycleway along the coast to Caminha (pictured above) – free map available from the tourist office. 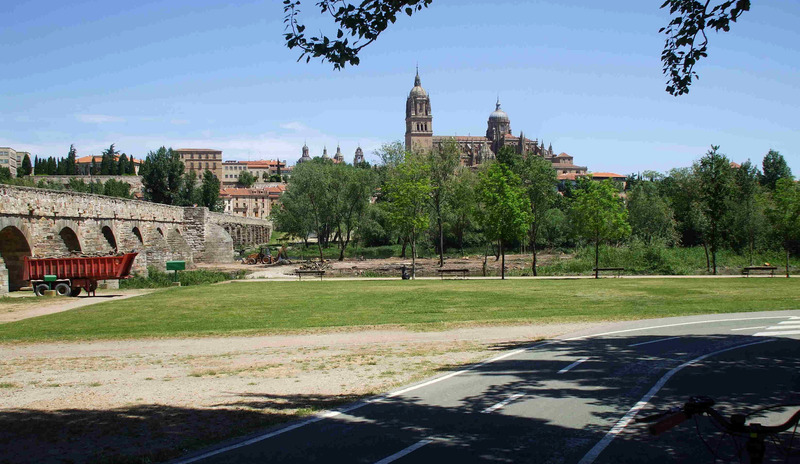 Camping Paco (ACSI) is on your list. Excellent site. Owner has a Collindale bike and races. In the meantime, if any other riders have suggestions to add to the list – or any other useful information to share with fellow cyclists then please do get in touch. One other point Jan raised was the rules on carrying bikes on cars in Portugal. Apparently, Fiamma warning boards (see photo) are compulsory. Ooops! I spent three years driving around Portugal with bikes on an ordinary bike carrier with no warning boards. However, I never got stopped or questioned once. My general perception is that rules like this might exist but the Portuguese are fairly relaxed about them. But it might have been a different matter if I’d been stopped by the police for anything else or involved in an accident. ← Let’s Go To The Seaside! 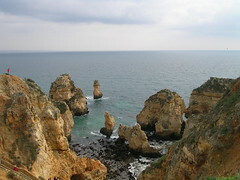 I will be staying in Lisbon for three days at the time. I would like to know if you could suggest a flat bike route I can do around Lisbon or a train ride away. 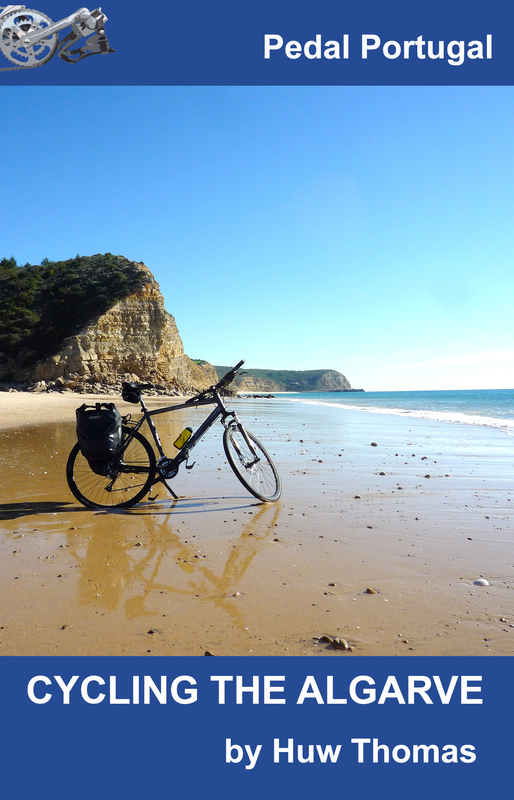 Yesterday I rode my bike from Lisbon to Cascais and all the way to Praia Grande do Guicho. It was beautiful but I would like to explore something similar without climbing hills. Thank you so much for your advise. 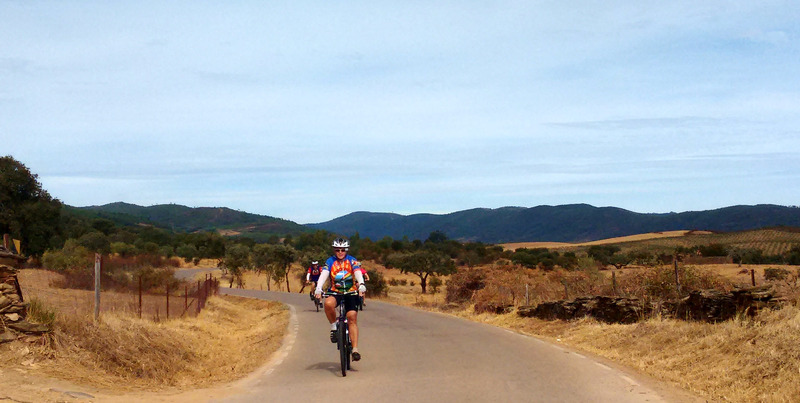 Lisbon is mostly surrounded by hills so a flat ride is not easy. You could take a train to Setubal then cross to the Troia peninsula or go up the Tejo river towards Santarem and then ride towards Golega.